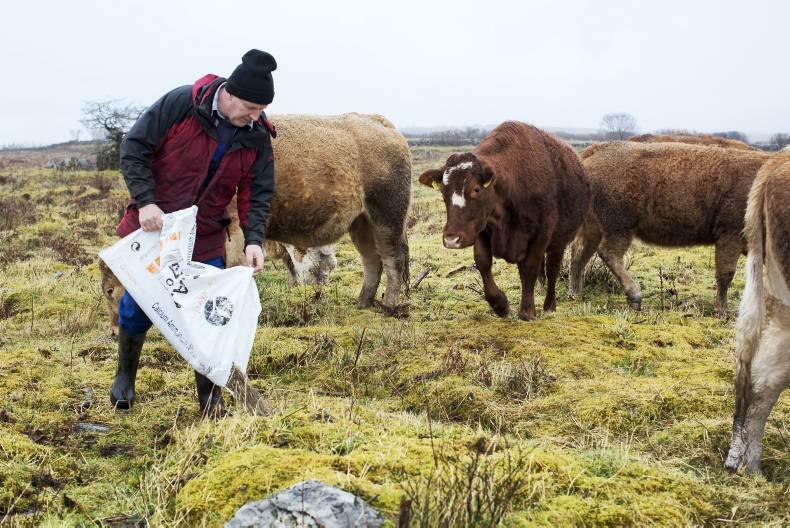 In an eight-part series, Odile Evans takes a look at how Locally Led Agri-Environmental Schemes can benefit farmers, the environment and the wider community. 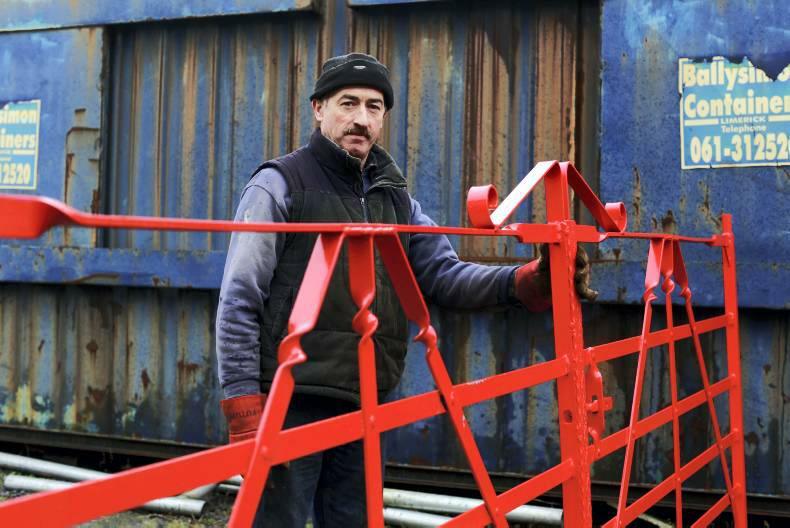 Kevin Morgan with a pair of gates he forged for Padraig Howley. The gates are Burren gates and are forged like old-style smith's gates. Farmers have always had an astute connection to the soil, the environment and the fields in which they toil. 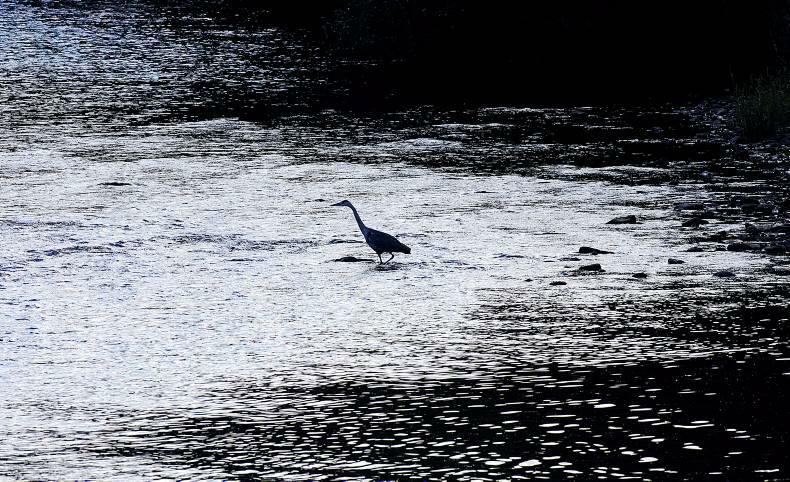 Through knowledge handed down over generations, they have an inherent understanding of the local ecosystem and the dynamics within the food chain. Locally Led Agri-Environmental Schemes (LLAES) allow farmers to provide the solutions to issues in their own area so that they can benefit agriculture, the environment and the local economy. 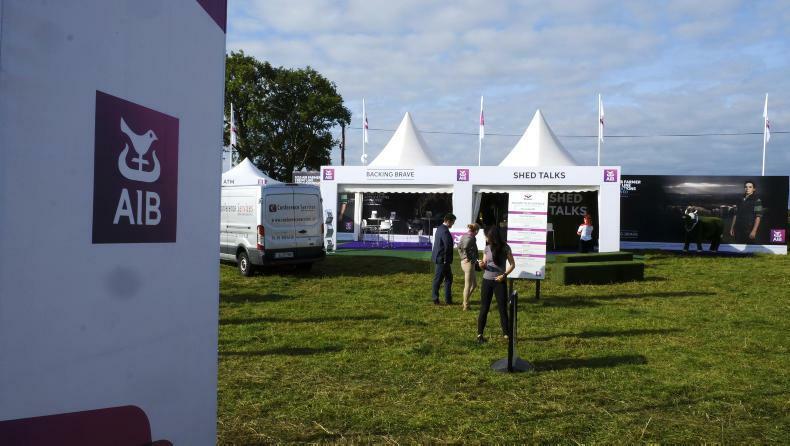 They may be seen as a return to old farming practices, but in fact this is more a case of marrying the old with the new; maintaining traditions that are necessary for good management and ensuring farming is viable for the next generation. 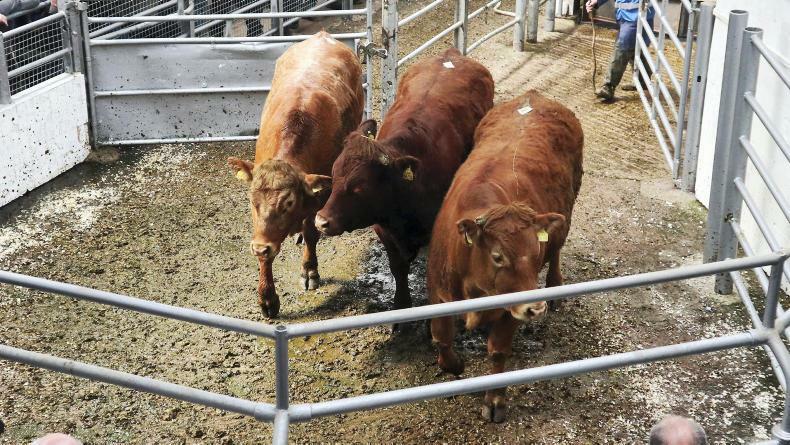 A Locally Led Agri-Environmental Scheme (LLAES) that would Meanwhile, farmers in the Wicklow uplands are concerned about the lack of young blood coming back to farm the mountains. 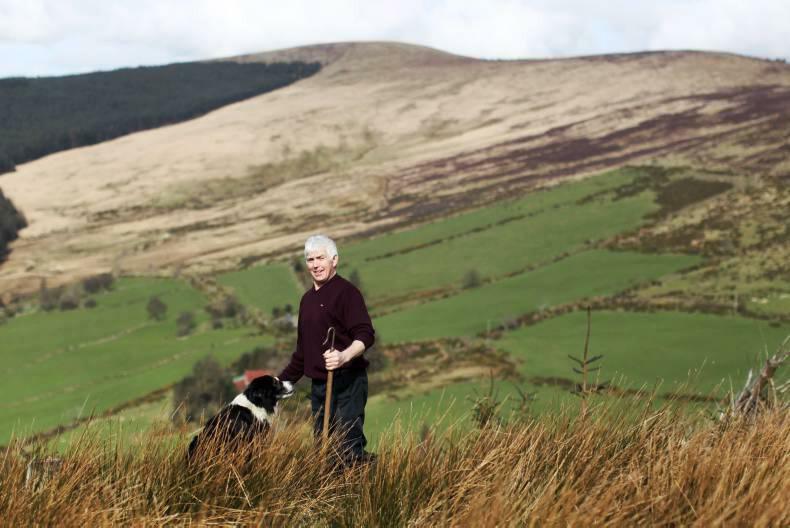 The Wicklow Uplands Council has drafted a scheme called Sustainable Uplands Agri-Environmental Scheme (SUAS) to address that and other issues such as burning. Similarly, the Blackstairs Farming Group has created its own Higher Nature Value (HNV) scheme for which members hope to obtain funding. A common theme in all of these areas is that of undergrazing. The intensification of agriculture in the last few decades has made these landscapes harder to derive an agricultural income from. More lucrative jobs in urban centres have become more attractive to the younger generations. With fewer hands to work the land, destocking has caused undergrazing which lets the scrub takeover, changing the nature of the habitats and the flora and fauna that can survive there. 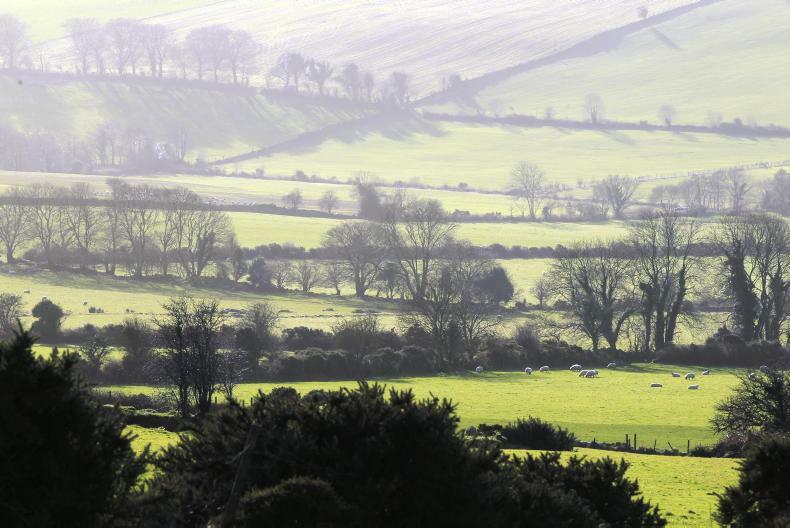 By funding locally led agri-environmental schemes, Rural Development Programme can not only keep farming attractive for future generations, but also maintain the rare species of plants found in the Burren, the attractive landscape of the Aran islands, the freshwater pearl mussel, the small birds for the hen harrier to feed on and the upland areas in the Wicklow and Blackstairs mountains. Not only do locally led schemes add an environmental value to agricultural production in Special Areas of Conservation (SACs), they also combat rural isolation by bringing farmers together to achieve a common goal. 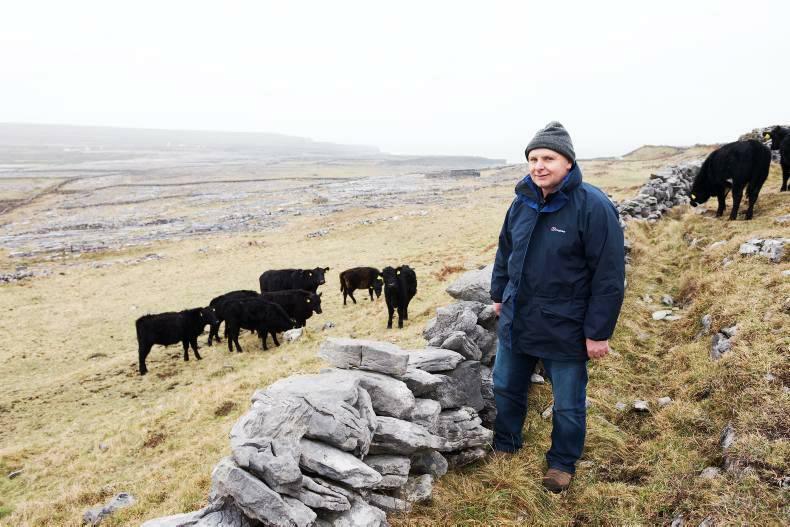 As can be seen in the Burren, engaging with the wider community educates farmers and locals to be mindful of the contribution agriculture makes to nature and ensures the success of a locally led scheme.